These arrests were made without incident at the subjects’ residences throughout Miami Dade County. The stolen Apple iPhones are valued at approximately $6,700,000. These subjects are in federal custody and are facing federal charges. Their initial appearances are expected to be in federal court in Miami. The FBI commends the close cooperation and partnership with Miami Dade Police Department and Homeland Security Investigations throughout this investigation. The success of this case is evidence of the seriousness in which the Miami-Dade Police Department and its detectives take in protecting the integrity of the supply chain on behalf of our local businesses and the consumer. Furthermore, this case demonstrates the effectiveness of the long-standing relationship between the Miami-Dade Police Department and the Federal Bureau of Investigations in combatting cargo theft in South Florida. 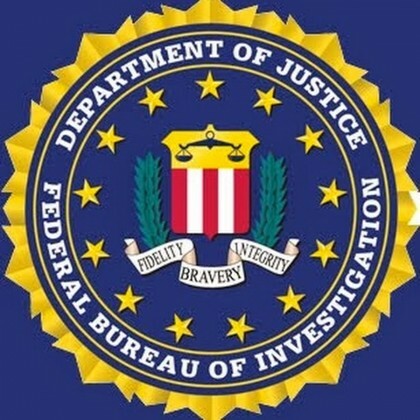 MDPD, HSI, and the FBI continue their investigation. and the FBI continue their investigation.